In current economic scenario, where increasing inflation has a negative impact on consumer purchasing power, second-hand products are largely preferred. The product should fulfill the need for which it is bought; it should have quality, durability and appearance as per the price paid for it. However, second-hand products since are already used may lack the newness plus the quality and durability. This still does not mean it cannot fulfill the need of the consumer. As second-hand products such as cars are sold and bought and the cycle continues until the car-engine becomes completely useless. Because of the obvious factor of wear and tear related to the second hand car, one must examine it fully to ensure the car-model’s effective functionality. Analyzing the stats and history of a used car is highly important either you are buying from a car-dealership or a private seller. The prospective buyer must make sure the certification of the car is provided (if the dealership is reputable and famous) and there are no irregularities. 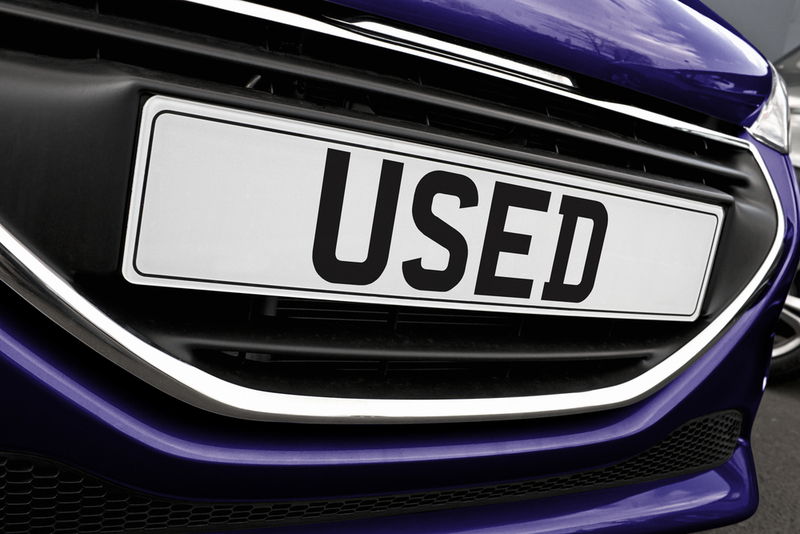 Considering the fact that you are buying a used product still cannot be labeled as a small investment especially when it’s a car; therefore full examination could be extremely productive. The odometer is one of the most important component tells how much car has been driven previously; it also conveys a message of overall car’s condition. However, it’s also easy to tamper with this; as the kilometers can be switched back to a previous point. There is no standard to check if the kilometers are giving the right figure or not. The best way to handle it is to buy a car after reading online reviews of the car-dealer. You can do your own analysis by looking at number of accidents. For example, the accident details will deliver information from which you will be able to know how much future expenses you will have to incur for the car’s maintenance. One other way to pull up the stats vehicle is to check the car’s VIN number, and get the car checked by your own mechanic no matter how much he charges for it because it will definitely save your future time by taking it to the garage every now and then.